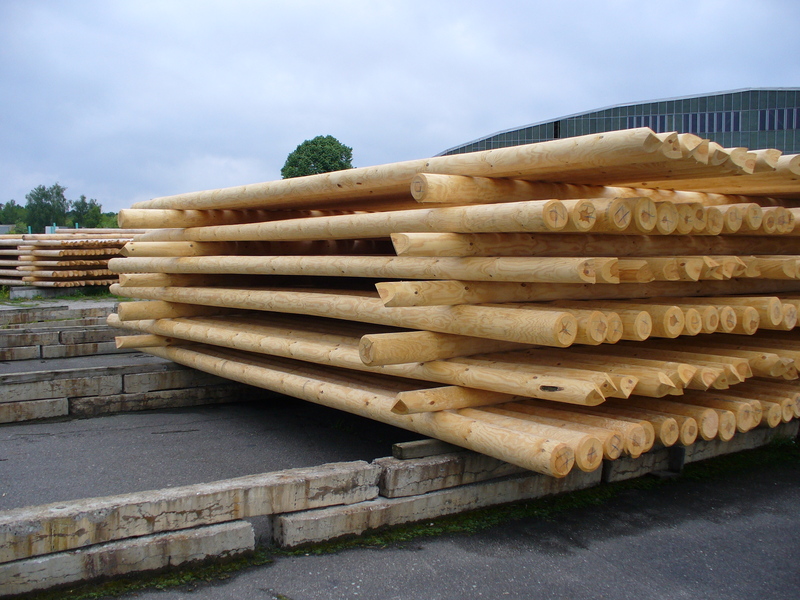 Oy Finprofile Ltd is an innovative family business and manufacturer of wooden poles. We have built our success on solid technological expertise and long experience. 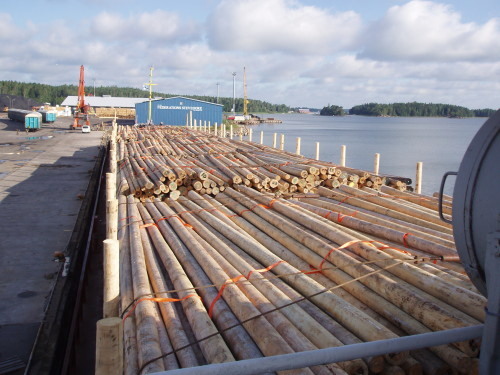 We invest in sustainable development, procurement of high-quality raw materials, and solid expertise. Our end product is a competitive quality product in which our extensive clientele have put their confidence for years. This confidence is the cornerstone of our success. 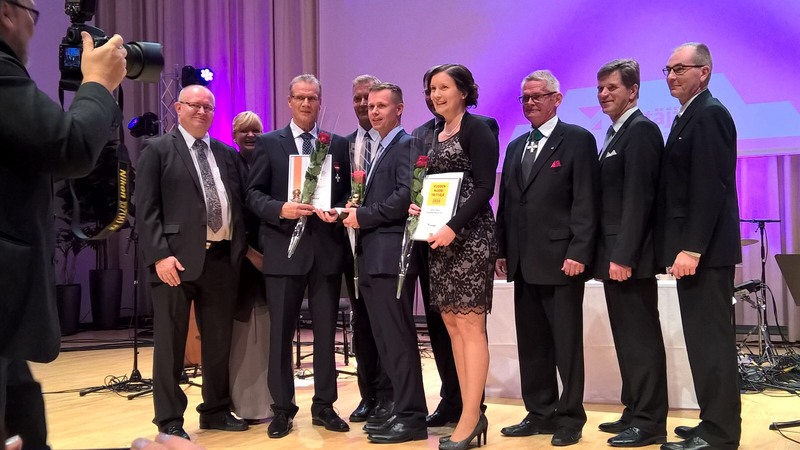 As a result of our rigorous and high-quality workmanship, we have also been able to expand our family business beyond the boundaries of Finland. 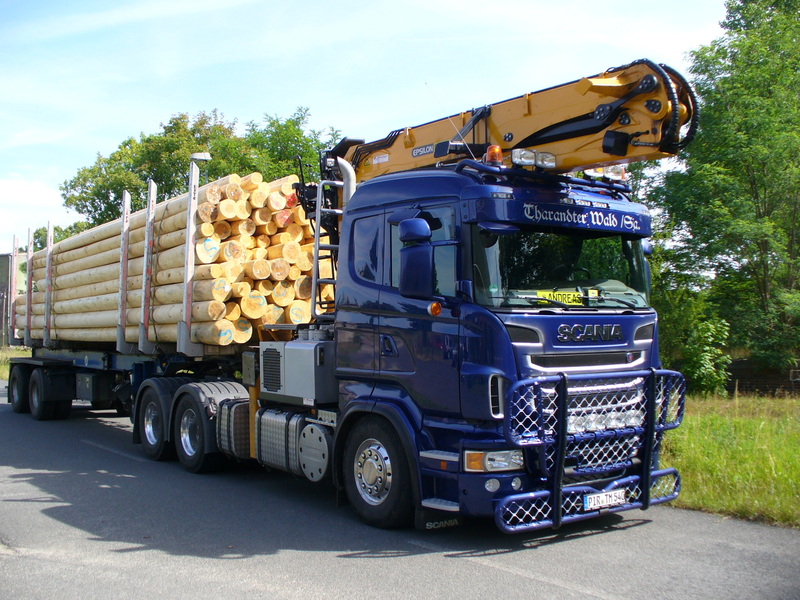 The operation of our German sister company Finprofile GmbH focuses equally on high-quality pole production. 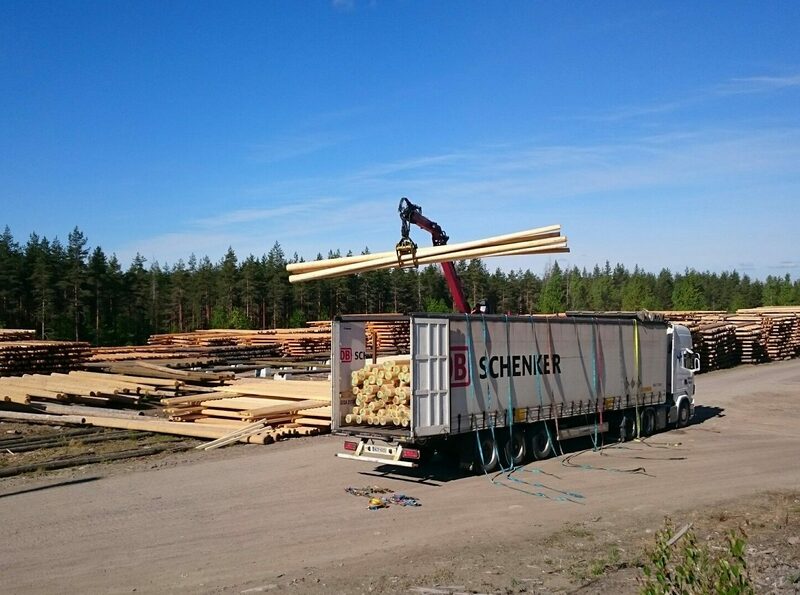 Its strategically excellent location and the functioning market network within Europe enable diversification of operations and, consequently, the processing of a more extensive range of timber products. In our company, expertise means quality, security of supply and good trade relations. 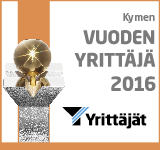 Oy Finprofile Ltd receives the provincial entrepreneur prize 2016 by Kymen Yrittäjät Kymen Yrittäjät awarded the provincial entrepreneur prize for 2016 to Oy Finprofile Ltd, which is a member of Iitin Yrittäjät. The decision was influenced by the company’s growth and development especially as a result of internationalisation, a smooth generational change, and successful operations despite having gone through a difficult period.